Once again Clements demonstrates his knowledge and understanding of life in elementary school. In this book, he takes on the power of fads as well as friendship. Grace has returned from visiting her grandfather with numerous boxes of buttons. She adds them to her collection of miscellaneous items. This seems harmless enough until she inadvertently helps start a fad that leads to conflict with her best friend, Ellie. As the stakes get higher, Grace has to decide what she is willing to do to 'win' this 'war'. Maybe the cost of winning is a little too high. I found it interesting to read about Clements own experiences with fads both at home and in his classroom and how that lead to the creation of this story. 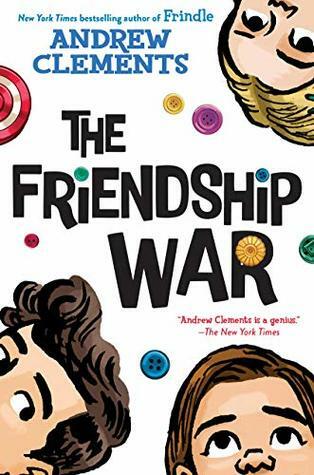 The book is an easy read that many middle grade readers will be able to relate to in it's take on the ups and downs of both fads and friendships. I also enjoyed reading about a character like Grace who sees the world a bit differently than those around her, and her friends find that okay. 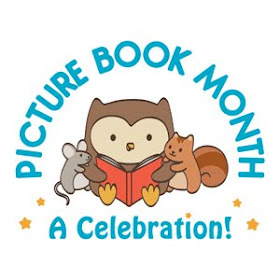 PICTURE BOOK REVIEWS about BEARS!